We popped into our local LUSH store today, not for the manic smiling from the super energetic staff, but for some of our favourite skin care bits and bobs. However, we ended up leaving with none of them and walked out with three new great products that we’re excited to try! 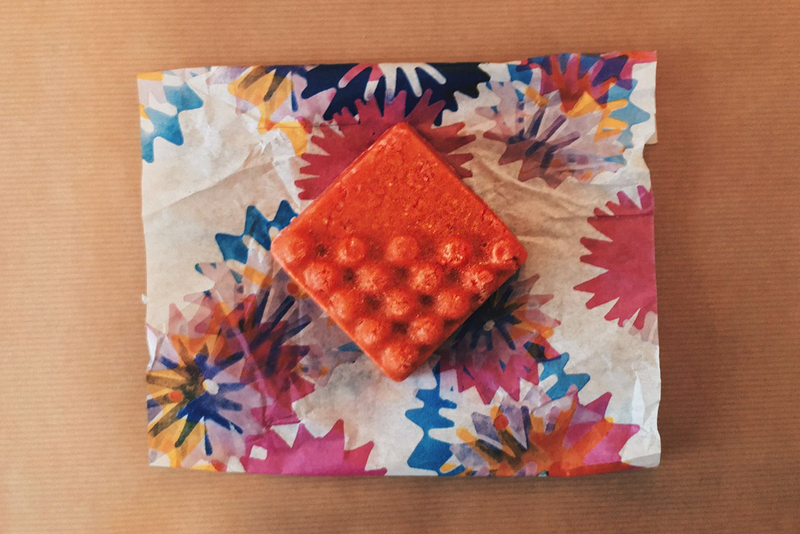 The first product we got was LUSH’s Bohemian soap. It’s a palm-free soap that’s packed full of lemon oil, so if you love citrus this is one for you. It smells super fresh! Why did we buy it? 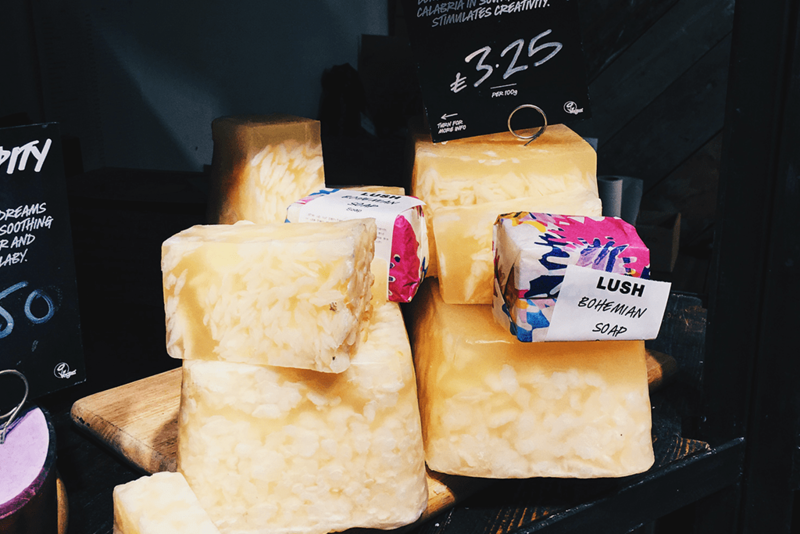 Out of all of LUSH’s store it’s one of the products that looks the most like what it’s made of. Plus, we are compulsive lemonade drinkers (both the beverage and the album). 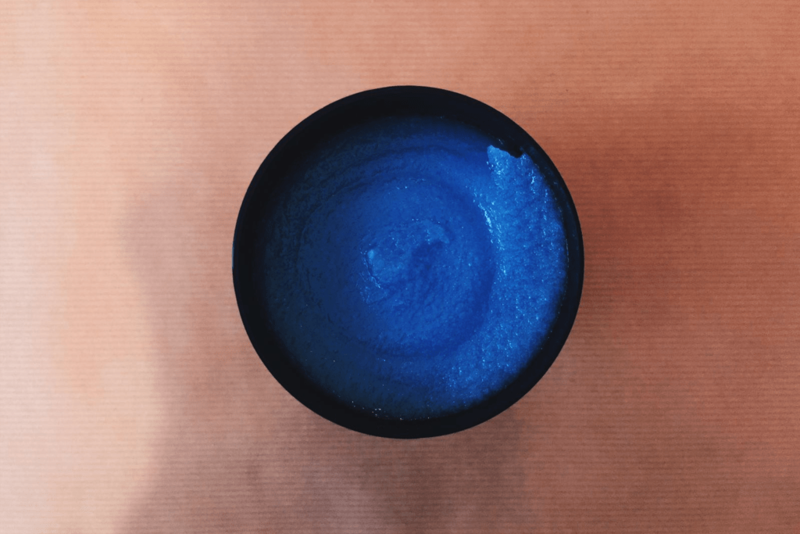 This vibrant, blue concoction is the Rub Rub Rub scrub which can be used on skin and hair. Like the Bohemian soap, this scrub contains lots of lemon juice and in keeping with LUSH’s all-naturally sourced ingredients uses sea salt as a natural exfoliator. This is a great product for anyone who has any skin conditions. Why did we buy it? It smells great and it looks even better. Our final product is also a scrub, it’s called The Rough With The Smooth and it’s made from granulated sugar and murumuru butter, so if you love cakes this might be right up your street. The scrub is scented with black pepper oil, patchouli oil and a Fair Trade vanilla. This leaves your skin feeling soft and full of moisture, plus it smells great. Why did we buy it? My skin sometimes needs a bit of extra exfoliation and this will make a great addition to the products I use to make sure my skin is healthy. The great thing about LUSH is there’s plenty of bits to try and you can even walk out with some samples if you’re not sure you want to commit to buying a whole pot! 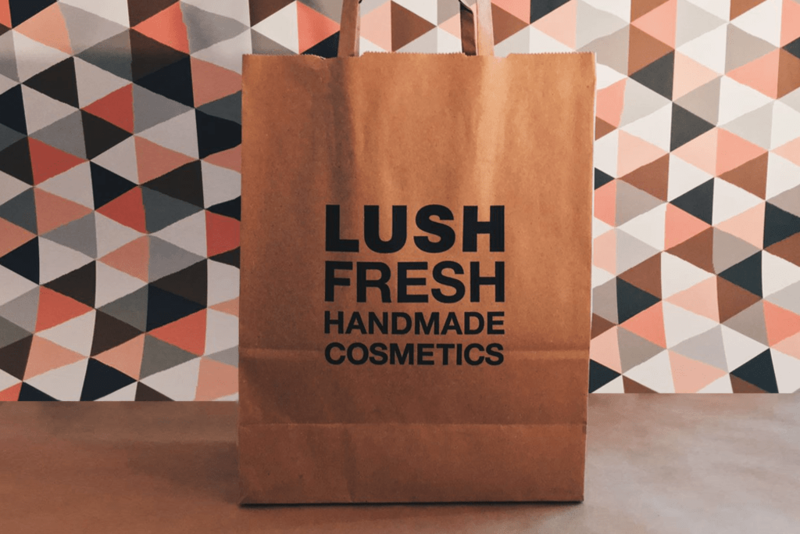 Visit the LUSH website to find out where your closest store is.